What is the best way to heat my garage? The answer to that question depends on many factors. But if you’re looking for the most inexpensive and effective way to heat your garage or shop this coming heating season, a vent free infrared garage heater may be the best solution. Why? 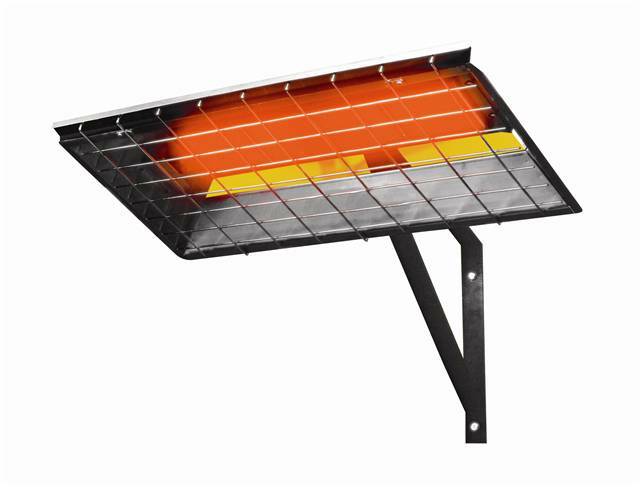 Compared to other types of garage heaters, a gas fired vent free infrared heater is easy to install, economical to operate and extremely quiet. 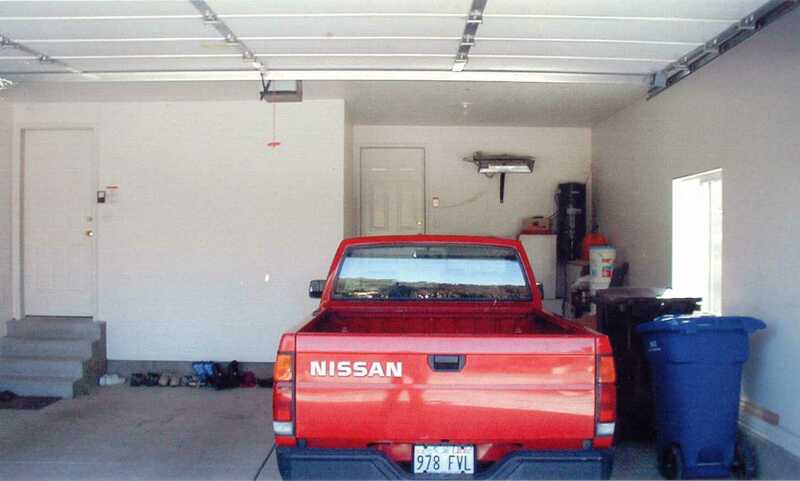 It is important to buy a vent free heater designated and approved for garages such as this one. Most vent free heaters have refractory (often called catalytic) heating elements, which are able to burn fuel so efficiently that only traces of combustion by-products (mainly humidity) are left behind. For most people, a little extra humidity is beneficial, especially during the winter months when relative indoor humidity is low.